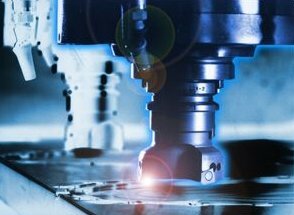 Click here to view a video of one of our Waterjets in action. 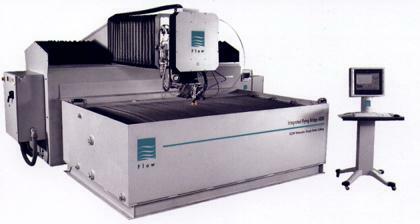 Flow CNC Water Jet Cutter 48" x 48" x 10"
© Copyright 2004-2005 Industrial Tool & Die Co., Inc. All Rights Reserved. Questions or problems with the site?